The free courses Quicklist provides AIA continuing education. 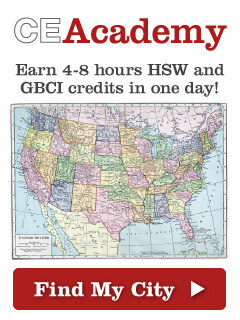 The AIA online courses and GBCI courses are sorted by title for quick viewing. Several courses are free IDCEC CEU for interior designers. Courses include topics such as LEED certification, FSC certified wood, sustainable design, and off the grid design. The AIA online education and USGBC courses are sponsored by building product manufacturers. 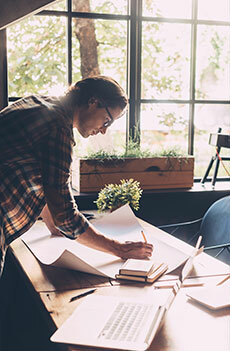 GreenCE will report all CE course completions to the American Institute of Architects, Green Business Certification Inc., and the Interior Design Continuing Education Council. To begin a CE course, simply login with your account info or create an account above.